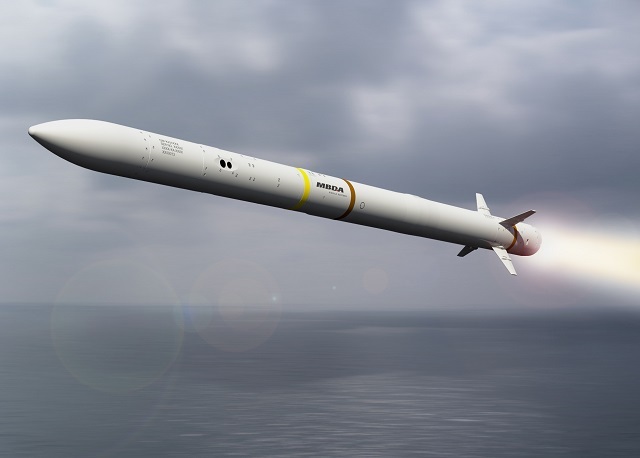 CAMM features in a family of next generation, all-weather, air defence weapon systems with applications for sea and land environments providing 360° air defence coverage against multiple simultaneous targets, both airborne and surface. 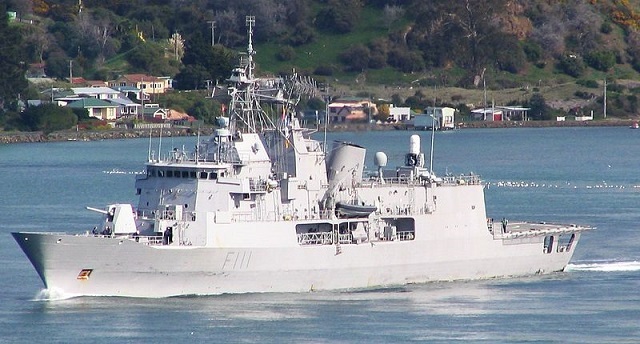 This flexibility extends to installation options, a choice of launchers, including the widely used MK 41, and system compatibility with a range of sensors. Cost is a major advantage of CAMM and customers will benefit from a “10 year canister” solution for maximum ease of inventory service management and minimum through life costs.